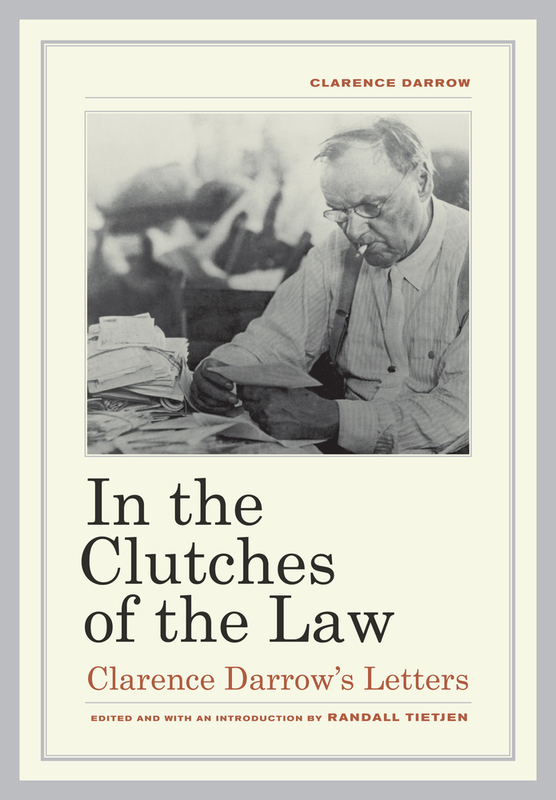 This volume presents a selection of 500 letters by Clarence Darrow, the pre-eminent courtroom lawyer of the late nineteenth and early twentieth century. Randall Tietjen selected these letters from over 2,200 letters in archives around the country, as well as from one remarkable find—the kind of thing historians dream about: a cache of about 330 letters by Darrow hidden away in the basement of Darrow’s granddaughter’s house. This collection provides the first scholarly edition of Darrow’s letters, expertly annotated and including a large amount of previously unknown material and hard-to-locate letters. 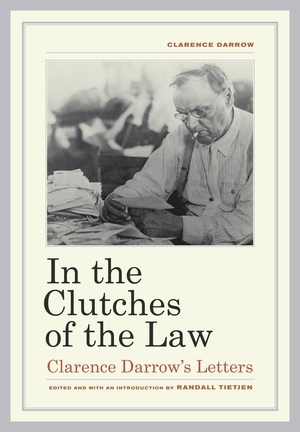 Because Darrow was a gifted writer and led a fascinating life, the letters are a delight to read. This volume also presents a major introduction by the editor, along with a chronology of Darrow’s life, and brief biographical sketches of the important individuals who appear in the letters. Randall Tietjen is a partner in the law firm of Robins Kaplan LLP in Minneapolis, Minnesota. He lives in Edina, Minnesota, with his wife and two children.